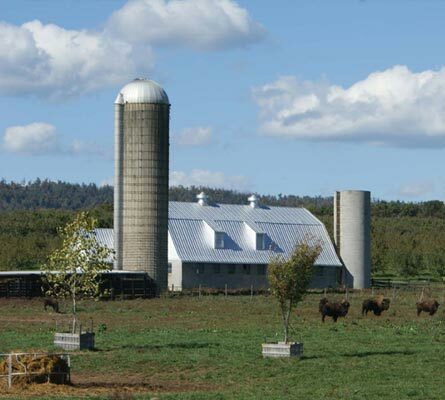 Watch this short video from our emeritus director of the Land As Your Legacy program, Don Schrieber, to learn more about transition planning. 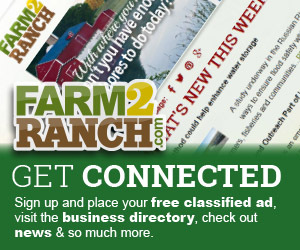 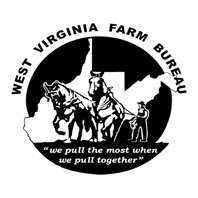 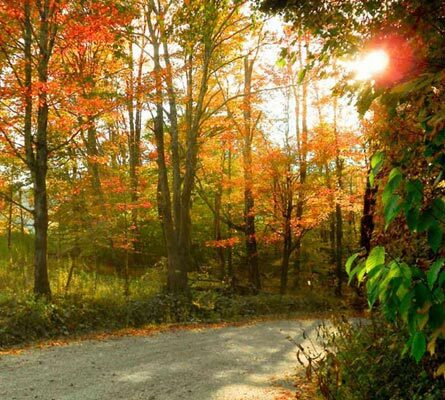 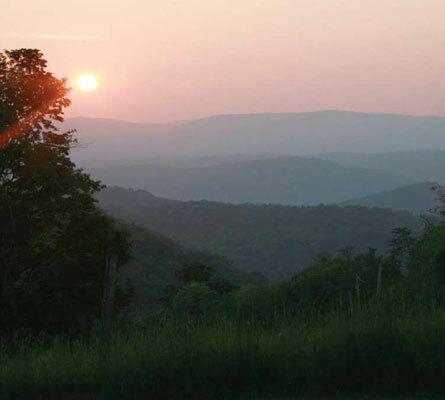 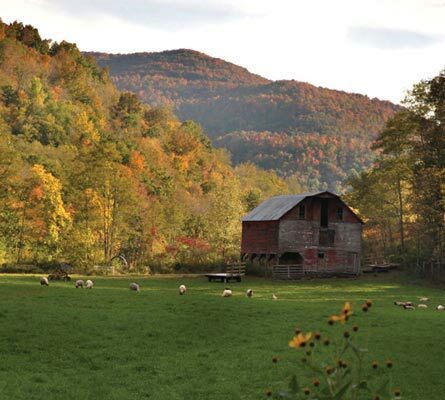 FARM 2 RANCH offers Free Classifieds, Auctions, Market News and more! 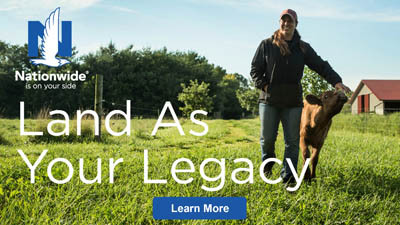 Whether your farm or ranch has been around for several generations or you’re a first-generation farmer, we’re here to help you plan what happens to your operation after you’re gone.